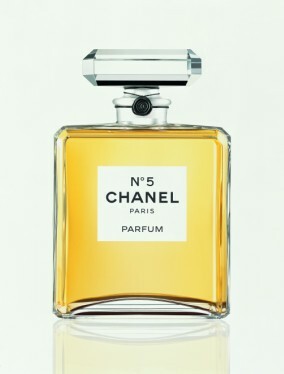 From May 5th until June 5th, 2013 the Palais de Tokyo in Paris will host an exhibit dedicated to Chanel No 5. The No 5 Culture Chanel exhibit will trace the links between the iconic fragrance and the avant-garde movements it inspired. 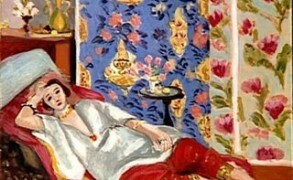 There will be works of art, photographs, archives and other objects connected with the perfume.